Iftaari walks in and around Jama Masjid & Chawri Bazar. Mosque, the Jama Masjid, in the spirit of brotherhood and togetherness as they break their daily Ramzaan fast with the Iftaari Feast( breaking of the Daily fast or Roza). As we polish off a platter of traditional Veg/Non-Veg delicacies & beverages allow our storytellers to take you through the finer nuances of the rituals & traditions of Ramzaan fasting and listen to stories of the various Ramzaan food delicacies! · A cultural heritage walk. · A choice of veg and non-veg Iftaari foods and Beverages. · Meeting point will be Jama Masjid Gate number 3. · Iftaari walks every Wednesday, Friday and Saturday in and around Jama Masjid and Chawri Bazar. · It is mandatory to block your slot before-hand since food arrangements would be done accordingly. · Minimum 2 people and Maximum 10 people will enjoy the experience in one slot. Thunder through the streets of Goa at your convenience! 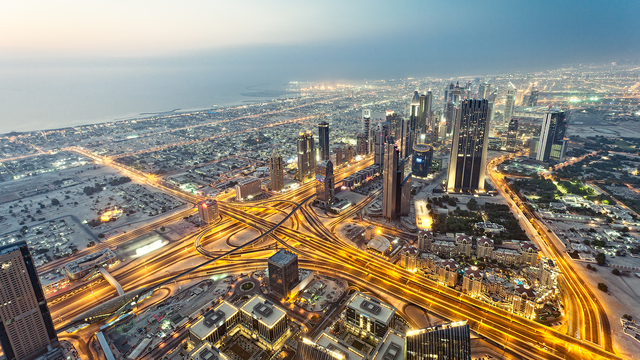 Begin with Dubai's modern attractions and end with a traditional creek cruise. 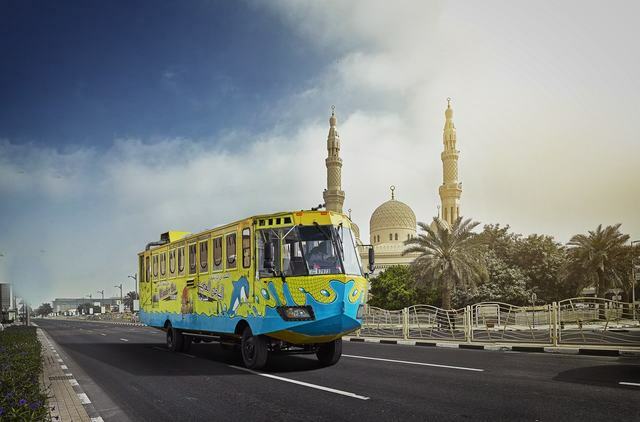 A two-in-one bus tour for Dubai's landmarks and waterways.